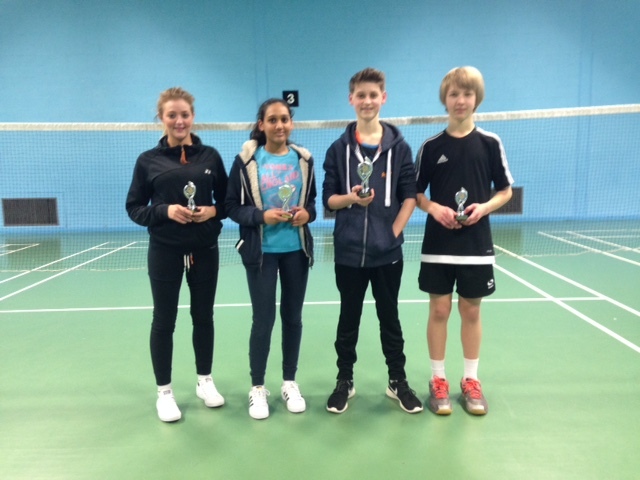 Well done to the winners and the runners up in the girls and boys U15 singles! 16 boys and 9 girls competed in a tournament full of fantastic skill and endeavour!! Previous Previous post: Shires League win for U15s!